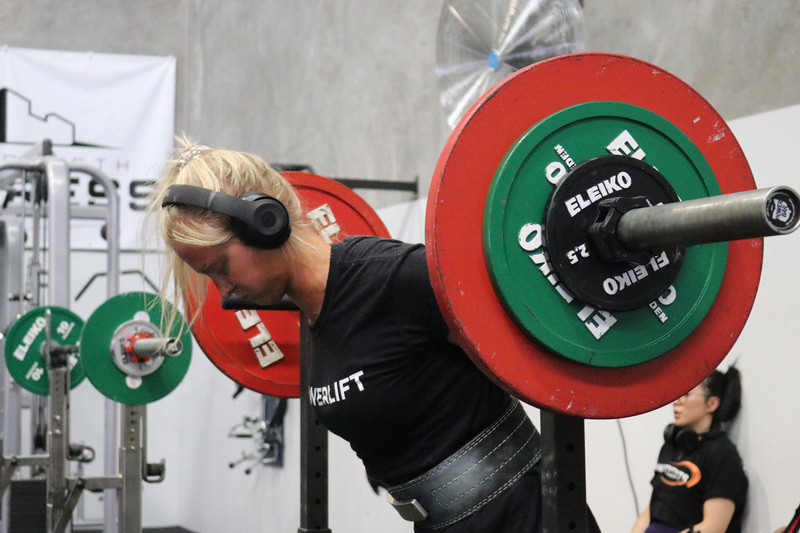 The Strength Fortress is a Strength and Powerlifting Facility located in Melbourne’s inner-west. 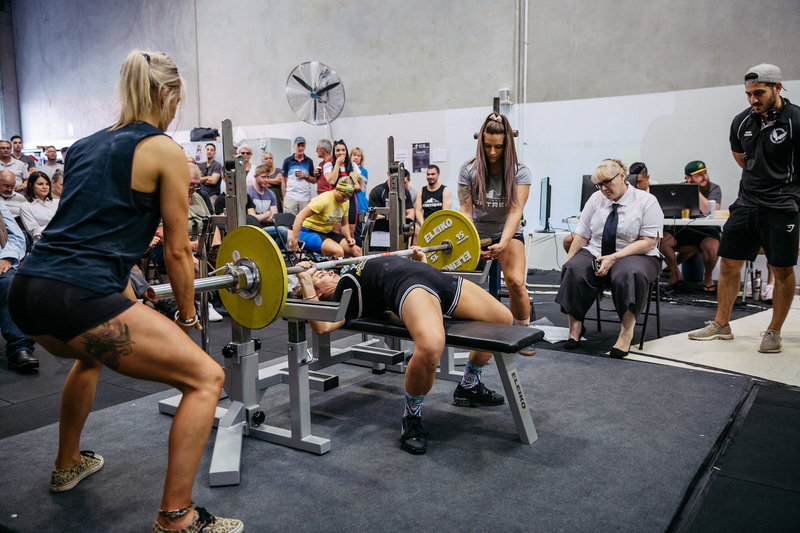 Fully equipped with state-of-the-art Powerlifting equipment and the most professional Powerlifting coaching available in Australia, you can be sure that you’re in safe hands at the Fortress. 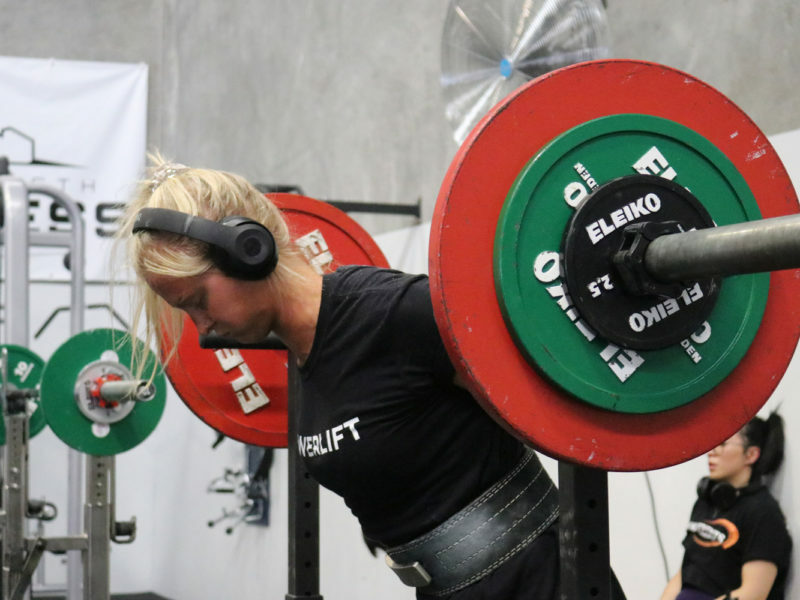 At the Strength Fortress, we provide you with a number of options to help get you strong, fast. Whether on-site or remote, whether ongoing or a one-off, we’d love to help you towards your next PB. Book a private, 1-1 session with one of our coaches. 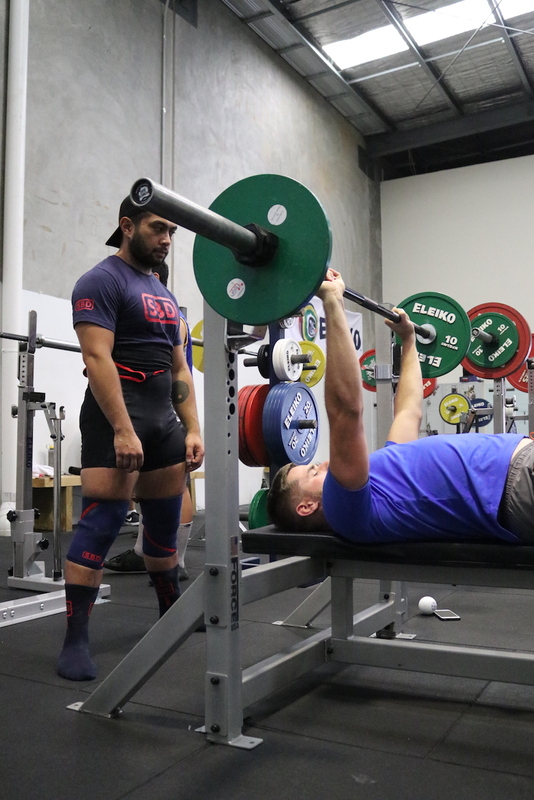 You will receive 100% undivided attention so you can improve your strength and technique in the most time efficient method. Want a more ongoing coaching option? Becoming a member grants you full access to the gym at all trading hours, ongoing training program design and full support throughout your training period. Can't make it to the Fortress? Our highly experienced coaches tailor individual elite programming packages and advice through our specialised Online Coaching Services.